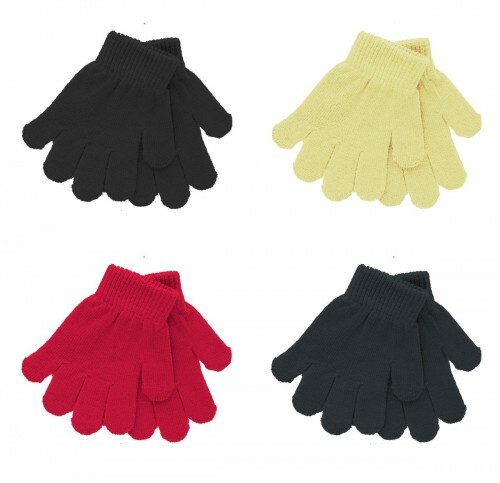 Magic Magic Knitted Toddler Gloves Set of Four from Tiaras 4 Weddings. Super stretch Magic glove set for toddlers. 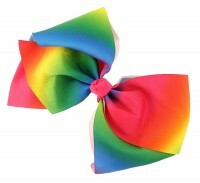 Includes one of each colour - Black, Pink, Navy and Winter white. Ribbed close fitting cuff. 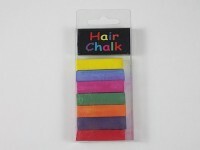 Fully washable, 85% Acrylic, 15% Elastane.